TELL ME...COULD A BAD THING HAPPEN TO ME? 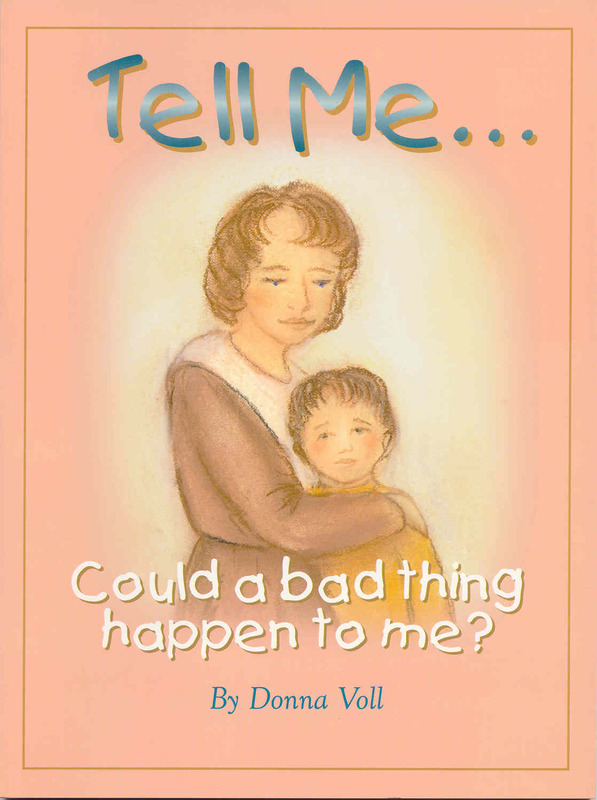 This is a wonderful, spiritual book for helping children cope with grief and fears. 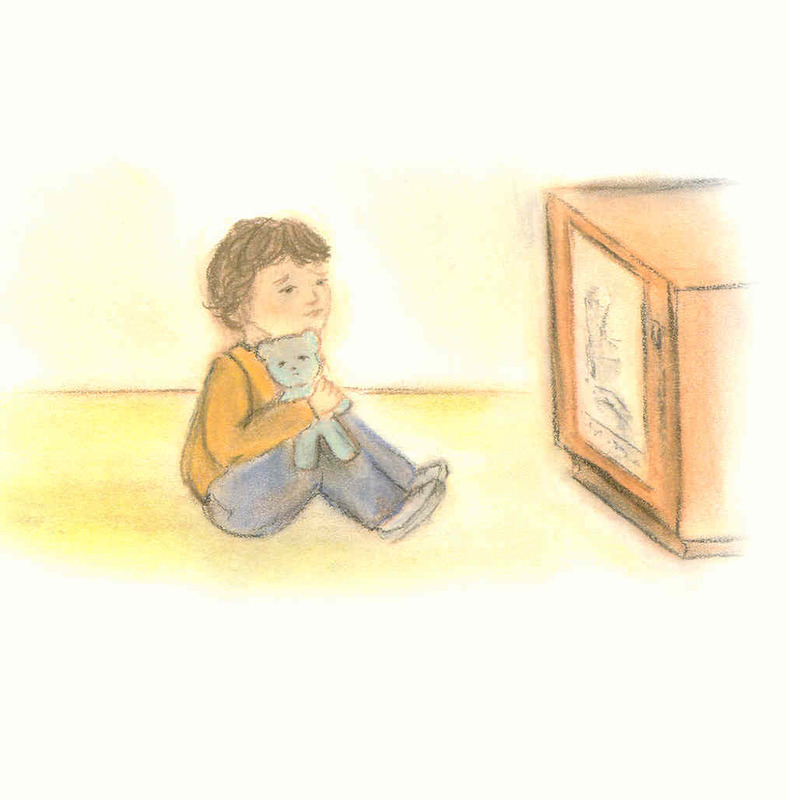 The story focuses on a child's realization that "bad things" do happen and his concern is that they could happen to him. Throughout the story he asks the question, "could a bad thing happen to me?" 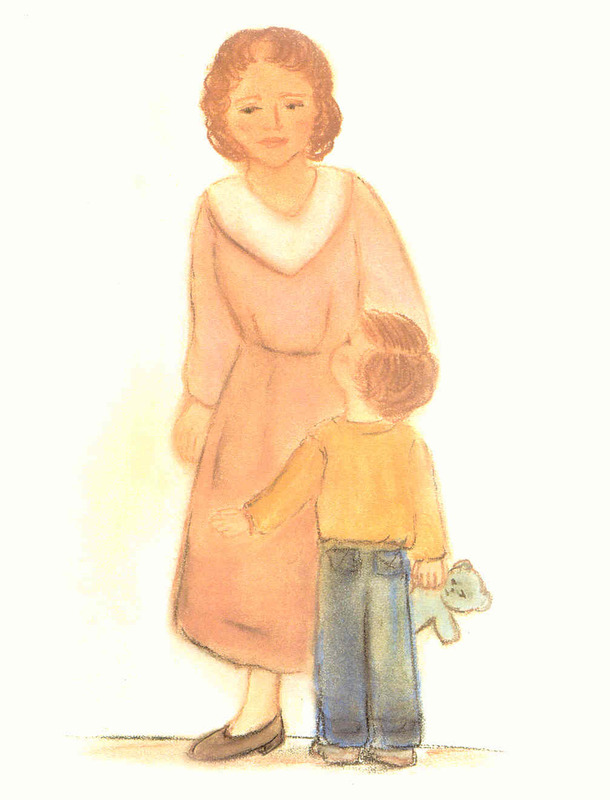 The child is consistently reassured by his mother and an angel that he will always be protected. sad faces and tears, and wonders how can this be? how can such trouble happen today?" "Tell me Mama, could a bad thing happen to me?" "What a comforting book to read to your children during such a turbulant time in our history. Tell Me...could a bad thing happen to me? helps a dialog start between parents and their children about things that are very tough to talk about." Belinda Skelton, Radio Producer, The Neal Boortz Show, WSB Radio, Atl., Ga.